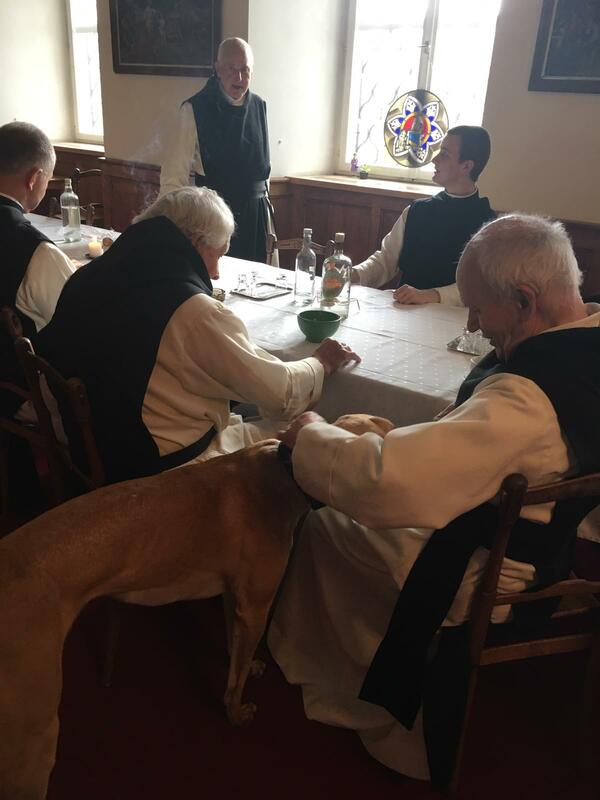 An Irish greyhound is now living a heavenly life in Europe after being adopted by a priest in an Austrian monastery. 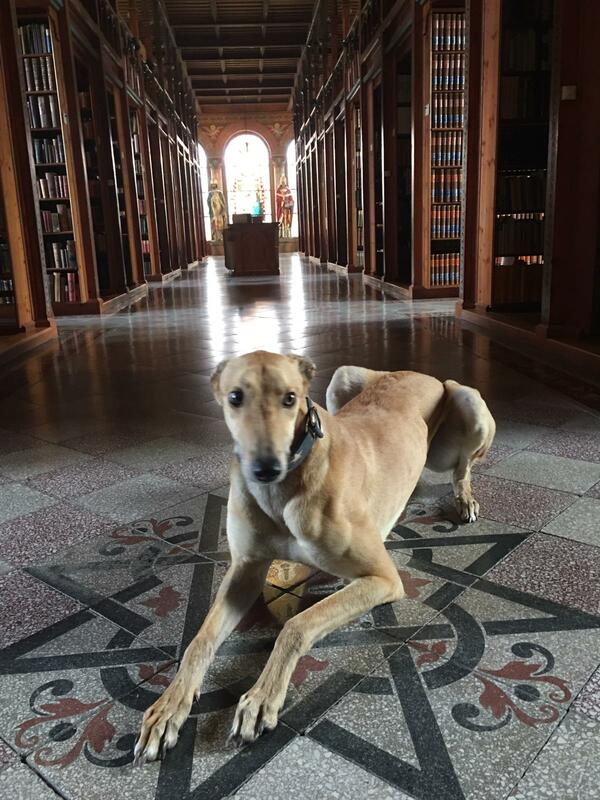 Ballinveala Dudu, now known as Dudu to his new owners, was rehomed by the Irish Retired Greyhound Trust (IRGT) to Germany in September. The dog was then adopted by the priest in the small town of Bregenz, in western Austria, last month. 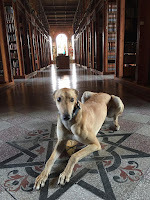 IRGT Trustee Brigid Frank, from Loughrea in Co. Galway, was a key player in Dudu’s rehoming. 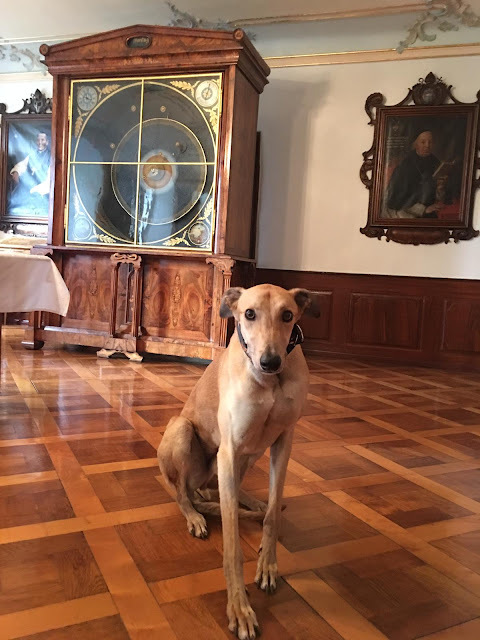 Greyhoundhilfe, the German agency who helped Dudu find a new home, have held a long established partnership with the Irish Retired Greyhound Trust. 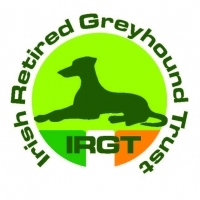 A further 132 greyhounds are on the IRGT’s rehoming list with 60 of these to be rehomed between now and the end of the year. 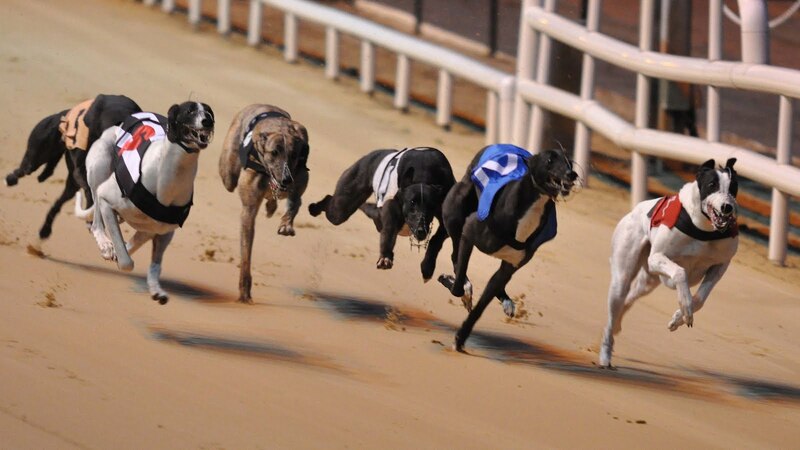 These greyhounds will be rehomed as pets in homes in Ireland, the UK, Sweden, Italy, the Czech Republic and Belgium. Less Talking and more walking Dogs!